Nice to read you, thank you! Any other link to follow you closer?! I am very impressed by the extensive work you have done on Janna and more so with your exciting life and voyages in southeast asia I have a question though. What was the reason and for seen advantage in taken the windshield off? Thank you Petr. I agree with your logic and choice. I keep romancing your sailboat.. 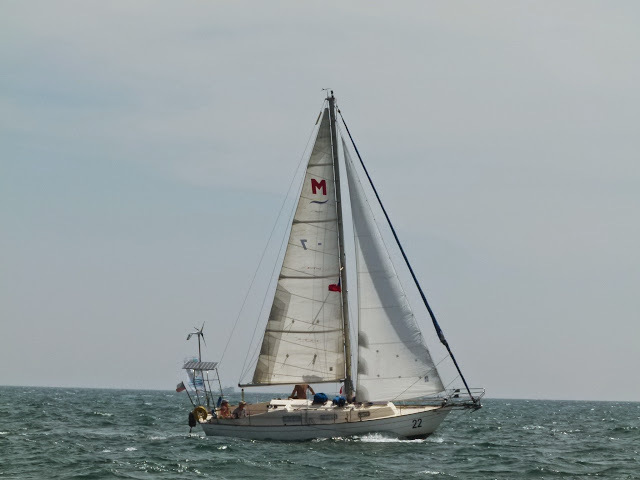 I am trying to sell my Pretorien 35 (in process of downsizing) and get a smaller, ,proven and easier to manage one .. Happy sailing. Where are you now, is she still available? More pictures needed ..